Need to access the internet in the car? You can easily do that as free WiFi is available. Four adult passengers can comfortably enjoy the ride. This car is enough for four people. All the passengers will have the opportunity to get free purified bottled water to drink. Child seats are available at 1GBP, you just have to inform about this while booking the car. 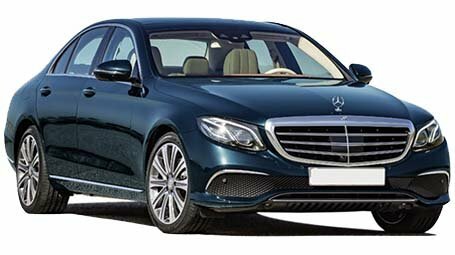 For airport transfer, wedding ceremony and for several other cases, you can hire Mercedes Benz S-Class car from us. 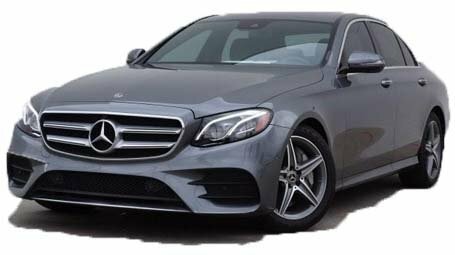 You will have the option to hire our cars for the whole day or for a few hours. So, book us NOW! A wedding is the most important day for everyone. And, here, Mercedes Benz S-Class car is appropriate for the grand entry of the bride. Our cars are of excellent quality and stylish as well. 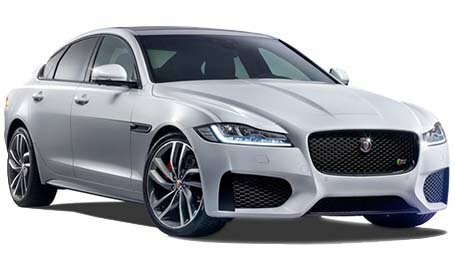 This car will enhance your appearance and personality too. We are a reputed and most reliable company with a good number of satisfied clients. At a pretty reasonable rate, you can enjoy a luxurious ride on your wedding. So, what are you waiting for? Contact us as early as possible! We are available round the clock.